Following the incredible success of the MiCloud Telepo solution for Service Providers, which reached one million cloud users, Mitel is now expanding even further. The company is continuing to grow in the European region, gaining an additional 300,000 users in recent months. The incredible results reflect an increasing demand for UCaaS solutions, as mobile operators look for new opportunities to generate revenue and address rising business demands. 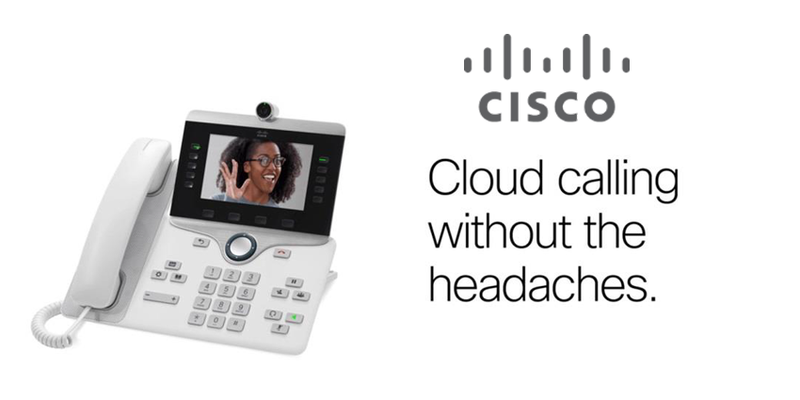 MiCloud Telepo delivers the outcomes that customers need for easy-to-integrate, simple-to-deploy solutions in the world of collaboration and communication. Through MiCloud Telepo, it’s easy to accelerate speed to market with enhanced offerings that drive a company’s competitive position. With the opportunity to broaden portfolios via subscription-based cloud services, service providers can also access the benefits of a recurring revenue model, and additional opportunities to retain their customers. As a leader in global business solutions, Mitel partners with no less than 20 mobile operators worldwide to drive cloud growth. According to Senior Market Analyst for the Cavell Group, Dominic Black, now that enterprises are embracing new ways of supporting their employees at work, the demands for service providers to deliver enhanced mobile solutions is growing. According to Dominic, mobile operators who can access the power of their network to provide UCaaS services over mobile are seeing success in all segments of the market, though Cavell believes that the SME segment will be a crucial component of success in the future. Today, Mitel is responsible for supporting over 4.6 million seats on the cloud, along with 1.3 million seats for UCaaS providers across the globe. Mitel ranks as the ultimate leading supplier of business communications across Western Europe and they’re in the top 3 brands for North America. According to Houbby, although cloud migration rates vary depending on where you are in the world, it’s clear that they’re growing. It’s anticipated that growing demand will continue to rise as digital transformation affects companies around the world. As the only brand recognised by the Gartner Magic Quadrants for UC, Contact Centre and UCaaS, Mitel is in an excellent place to take advantage of the growing demand for cloud.